As the weather gets cooler, you might consider using additional or warmer bedding for your baby. We advise to avoid using soft and bulky bedding, such as quilts, pillows and duvets. Using firmly tucked in sheets and blankets or a baby sleep bag are a safer option for your baby to sleep in. Make sure bedding is not above shoulder height. Sleep your baby in the feet-to-foot position. You should also take out any soft toys from the cot or Moses basket before each sleep – this includes naps. Using a pillow has shown to increase the chance of SIDS up to 2.5 times. If you’re worried about flat head syndrome (plagiocephaly), there are techniques you can use that can help instead of using a pillow. If you have any questions or queries about bedding and safer sleep, please feel free to get in touch at info@littlelullaby.org.uk. 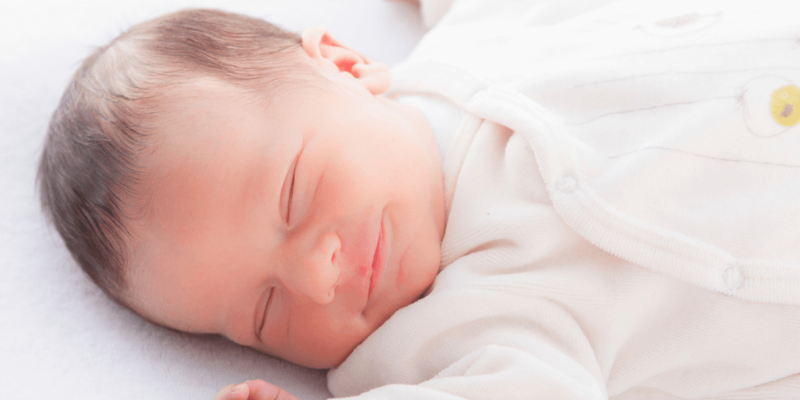 You can also read more information about sleeping your baby safely and reducing the risk of SIDS on our safer sleep for babies advice pages.